British tourists have to pay less for staple items in Hoi An, compared to other Southeast Asian cities. The ancient town Hoi An in central Vietnam is ahead of tourist hotspots like Thailand's Phuket and Malaysia's Penang on list of world’s most affordable places for the Brits, according to the annual Holiday Money report compiled by the U.K. Post Office. Hoi An ranks 11th on the list of 19 destinations listed in the report as places where the British pound goes the farthest, based on data from national and regional tourist boards and specialist tour operators. The ranking is based on the minimum required budget for eight staple items that British travelers are likely to purchase – a cup of coffee, a pint of beer, a can/bottle of Coca-Cola, a bottle of water, sun cream, insect repellent, and a three-course dinner for two with a bottle of wine at 42 resorts and cities worldwide. The report does not take into account flight and accommodation costs. 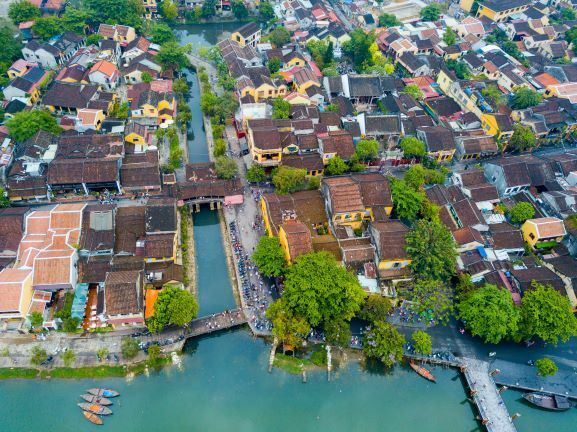 At a total cost of $86.87, Hoi An has surpassed its Southeast Asian rivals like Thailand’s Phuket (17th at $103.11) and Malaysia’s Penang (19th at $107.89). In Hoi An, can/bottle of beer at a resort would cost around $3.3, and a cup of coffee, $2.35. A romantic dinner for two - a three-course evening meal, including a bottle of house wine, would cost around for $64. Sunny Beach of Bulgaria is the lowest cost destination in the ranking, followed by Marmaris in Turkey and Algarve in Portugal. Hoi An has repeatedly featured in best-value destination lists. In 2016, the 400-year-old city was listed as the cheapest travel destination by budget tourism site Price of Travel, with daily expenses for a backpacker estimated at $22.29. 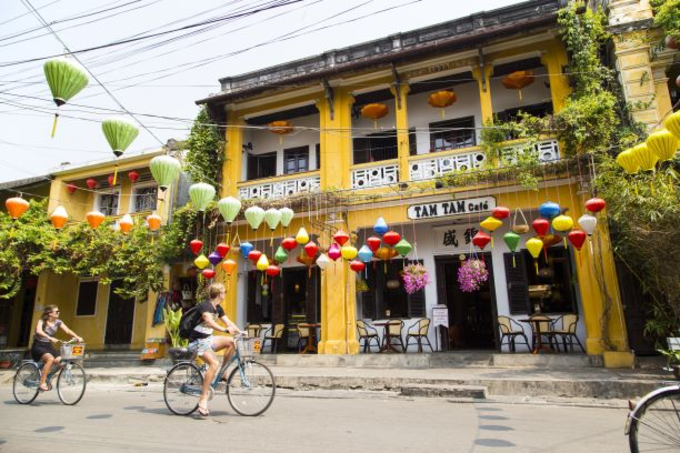 Last year, Canada-based The Travel news site also put Hoi An among 20 best places in the world for expatriates to live, thanks to "cheap cost of living." It preserves the ambience of an old trading port as also the diversity of its foreign cultural influences in its centuries-old houses, pagodas and even its unique cuisine. However, a joint report by the United Nations Environment Program, UNESCO and the Union of Concerned Scientists recently warned Hoi An is among world heritage sites at risk from climate change.